We are proud to be a Canadian whole seller and buyer of hardwood and soft wood lumber products to world markets. Parekh Lumber supplies quality dimensional lumber tailored to our clients requirements using state of the art production methods. We have developed a client base across the globe and are continually expanding our reach and product offerings to our customers. 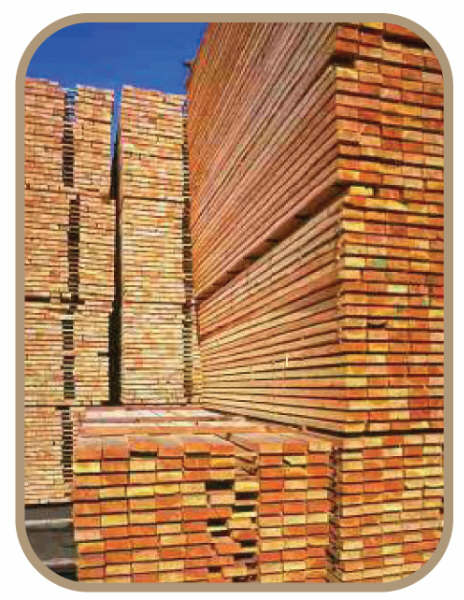 We sell lumber products domestic and Internationally. 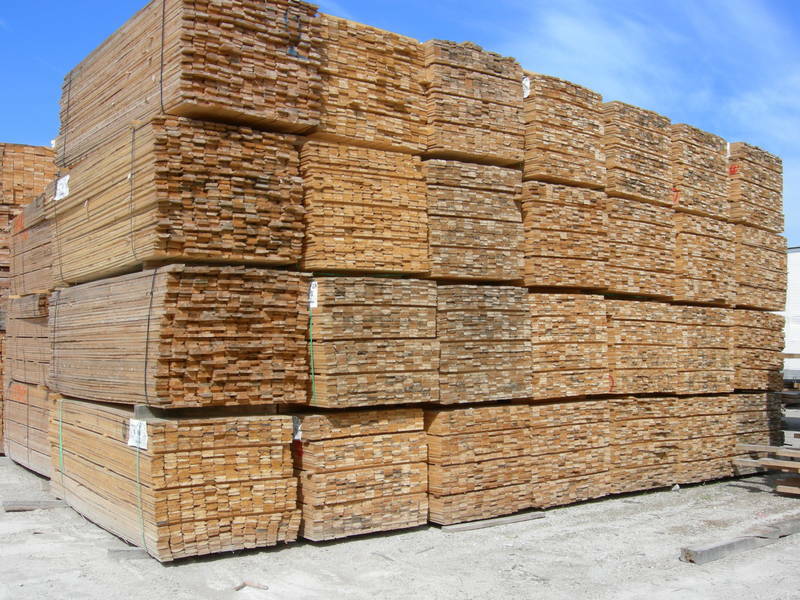 We purchase grade lumber from qualified third parties allowing us to optimize the logistics of our facility and satisfy offshore demand capacity. We have developed a streamlined sales process to help our offshore market customers to create an efficient and cost effective supply system for hardwood and softwood. 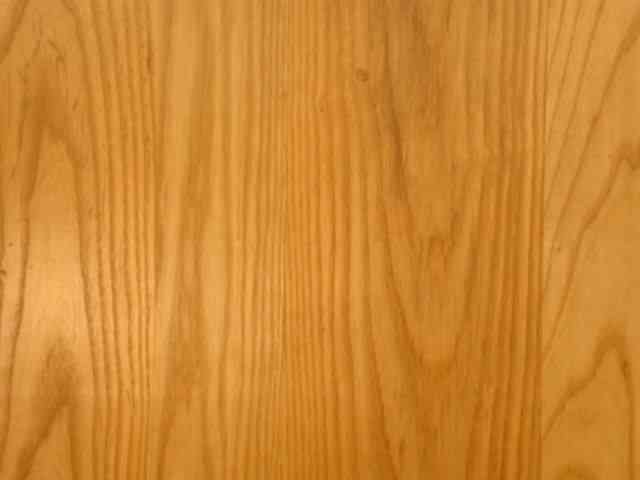 Parekh Lumber is a single source for quality hardwoods. Right from our associates great sawmills we give you fast personal service, precision graded lumber and the important advantages of a huge inventory to choose from delivering to the customer the quality and pricing hassle free. We have extensive experience in the market and can help you with technical and logistical support issues. We also supply precision mixed hardwood pallet stock to the North American market that meets or exceeds the NHLA standards. Our commitment to quality customer service shows clearly. 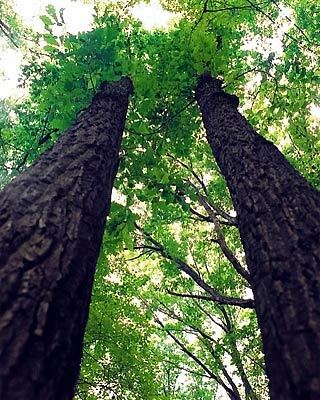 We strive to provide our customers with the quality of lumber they deserve. As your supplier, we will provide you with competitive advantages ensure saving your time and money. Minimizing your risk, we will forward & receive goods in the fastest and most economical way.